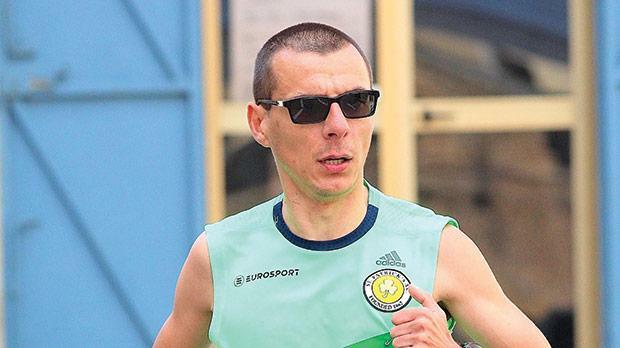 Saturday’s 26th running of the Lisa Maria Dingli Ten events attracted over 450 participants with Mario Grech, of St Patrick’s AC, and Mellieħa AC’s Rita Galea, emerging victorious on the day. In all, there were three main events held by race organisers St Patrick’s AC – the 10-miler, a 10-mile walk and a two-kilometre fun run for juniors. Grech raced home in 55 minutes and 40 seconds. He was followed by Saints team-mates Jonathan Balzan, 57:57, and Matthew Cutajar, 59.54. Galea clocked 1:04.43 to reach the gantry first in the women’s race ahead of Żurrieq Wolves runner Doreen Camilleri who covered the distance in 1:08.17. Francesca Arrigo, representing the Ladies Running Club, was third in 1:12.06.